Impress your clients with smart looking Real Estate Flags and Banners. Don't miss a potential sale because prospects can't find your properties! Buy Real Estate flags online direct from Australia’s leading flag manufacturer. 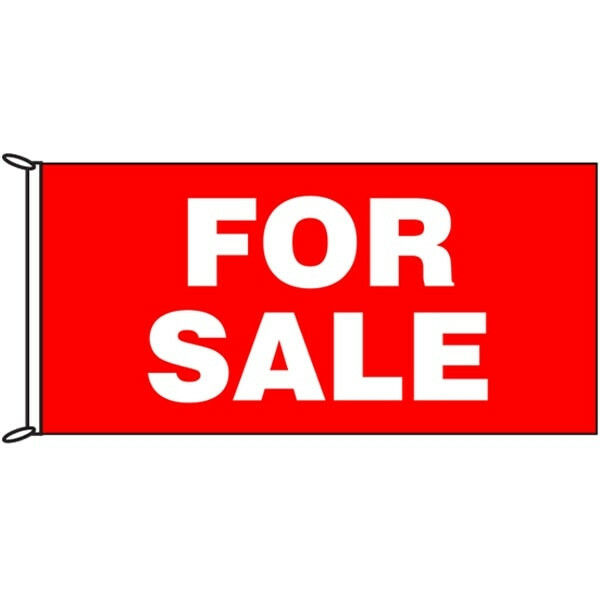 Real Estate flags are available for purchase from our online store in a range of sizes and styles, including knitted polyester, banner flags and more. Flagworld carries a large range of stock flags which you can buy online, but we can also do custom flag printing for flags and hand flags to the design of your choice, just contact us for a quote.